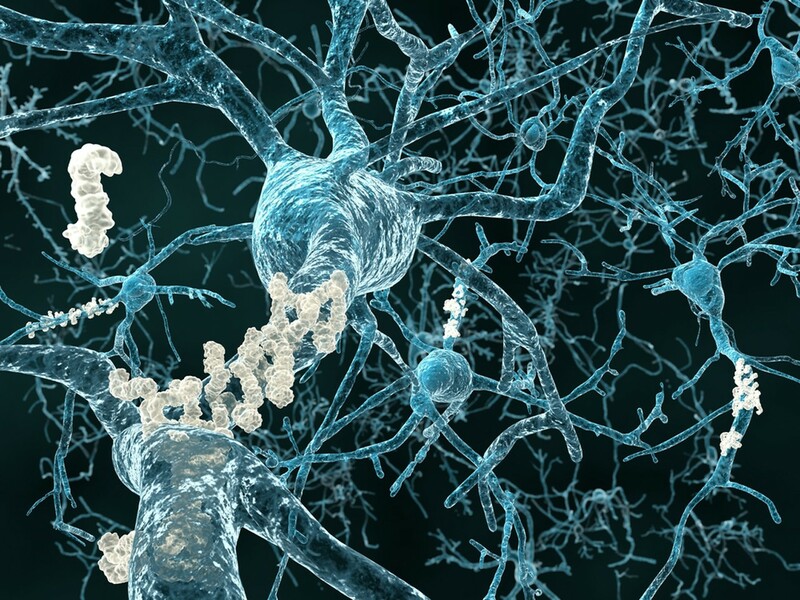 Amidst intense expectation and excitement the results of the Phase III delayed–start trial of the Eli Lilly drug, termed solanezumab, has today indicated efficacy in the slowing of the progression of Alzheimer’s disease. Within the study, presented today at the Alzheimer’s Association International Conference (MD, USA; 18–23 July 2015), patients were randomly assigned into two groups either receiving active treatment from the outset, or receiving a placebo for a set period of time before commencing treatment with the active drug. 1322 people enrolled in the completed, 18-month EXPEDITION and EXPEDITION2 placebo-controlled trials, and a two-year extension trial known as EXPEDITION-EXT (EXP-EXT). The results of EXP and EXP2 did not achieve statistical significance at their primary endpoints in 2012 but the results of the extension trial show hope for the drug in the treatment of the disease at its early stages. Analysis of treatment differences between the two trial groups at 28 weeks in EXP-EXT indicated that cognition and function were similar to the differences identified at the end of the placebo-controlled period. These treatment differences also remained significant through to evaluation at 52 weeks. “The results support the potential benefit of starting treatment with solanezumab earlier rather than later in disease progression, and suggest there is persistence of treatment effect even after the delayed-start patients are given the drug,” explained Paul Aisen (University of Southern California, San Diego, USA). The results of the ongoing EXPEDITION3 study are still unknown however publication of this study will provide even further evidence to either support the efficacy of solezunumab in slowing Alzheimer’s progression or not.